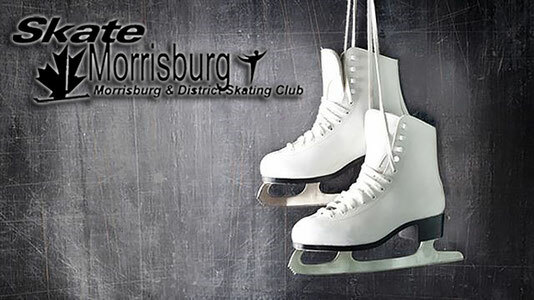 Fundraising - skatemorrisburgs jimdo page! Thank you to all those families who contributed to our season, making it a very successful one! Without you, none of this would be possible. Our programs are paid for by the families of our skaters and the generous support of our community. In order to continue to deliver high quality skating programs while keeping our program fees reasonable, we must carry out fundraising activities. We focus our fundraising efforts to those that have been most successful in the past years. If you would like to assist with any fundraising projects, your assistance would be greatly appreciated! This year's fundraising events are going to be great! We have lots of different ways to raise funds for our club. Participate how you would like by choosing the fundraisers that best suit you. Our goal this year is to raise $100 per skating family. Basket of Cheer - November 26, 2018 Congratulations Dale Bradford! We raised $2655! St.Albert's Cheese - November 12th - December 8th We raised $569! Gift Card Tree - January, 28, 2019 Congratulations Marion Thompson! We raised $880! Skate A Thon - February 18, 2019 We raised $1268! Paint Night - February 20, 2019 We raised $445!